> Moms & Dads>For mom ( from 35-41 Euro Size)>Ballet flats>Autumn winter canvas Ballet Falt shoes with ribbon and snake print. 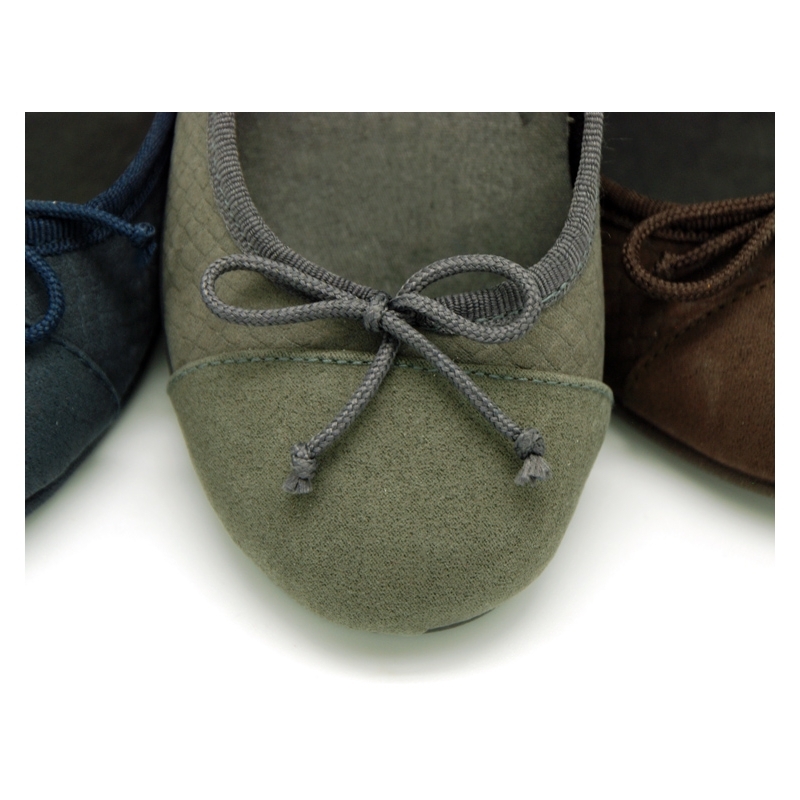 Autumn winter canvas Ballet Falt shoes with ribbon and snake print. 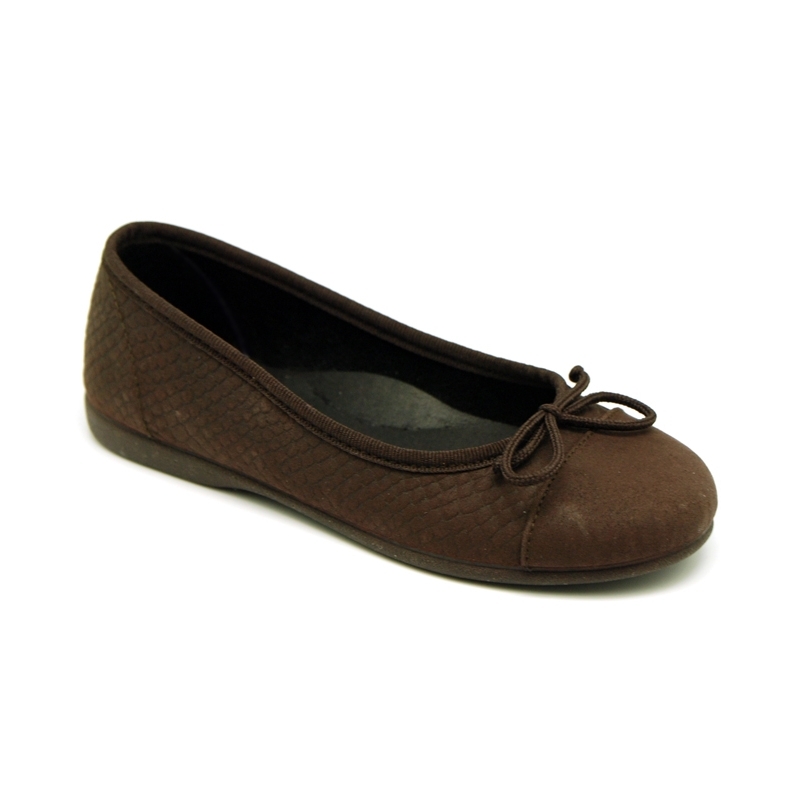 Autumn winter canvas Ballet Flat shoes with toe cap, ribbon and snake print for toddler girls and moms too. 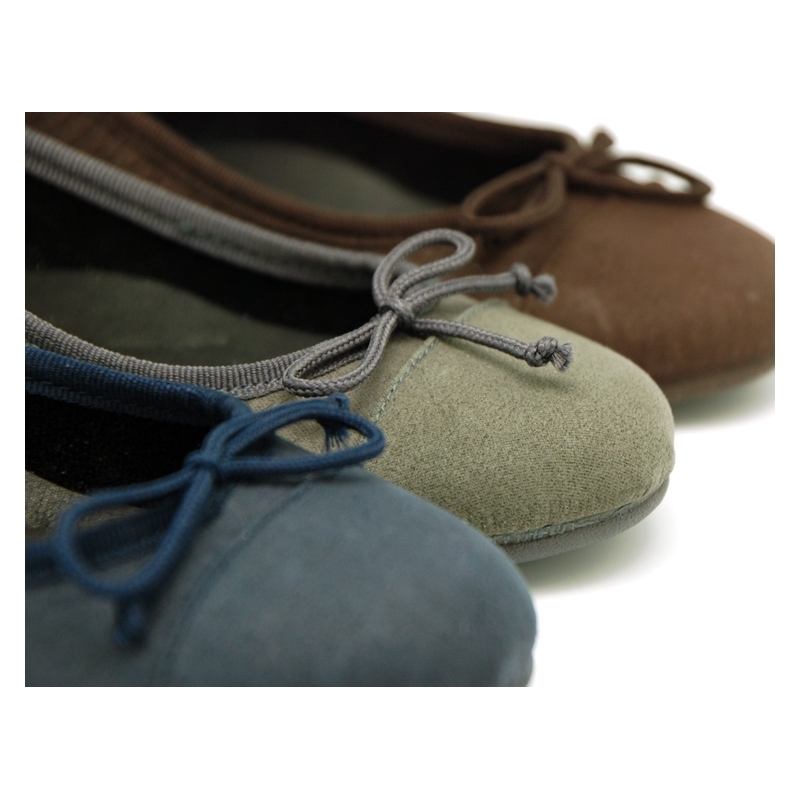 More info about Autumn winter canvas Ballet Falt shoes with ribbon and snake print. Autumn Winter Canvas Ballet Flat shoes with ribbon and snake print for toddler girls and moms too. 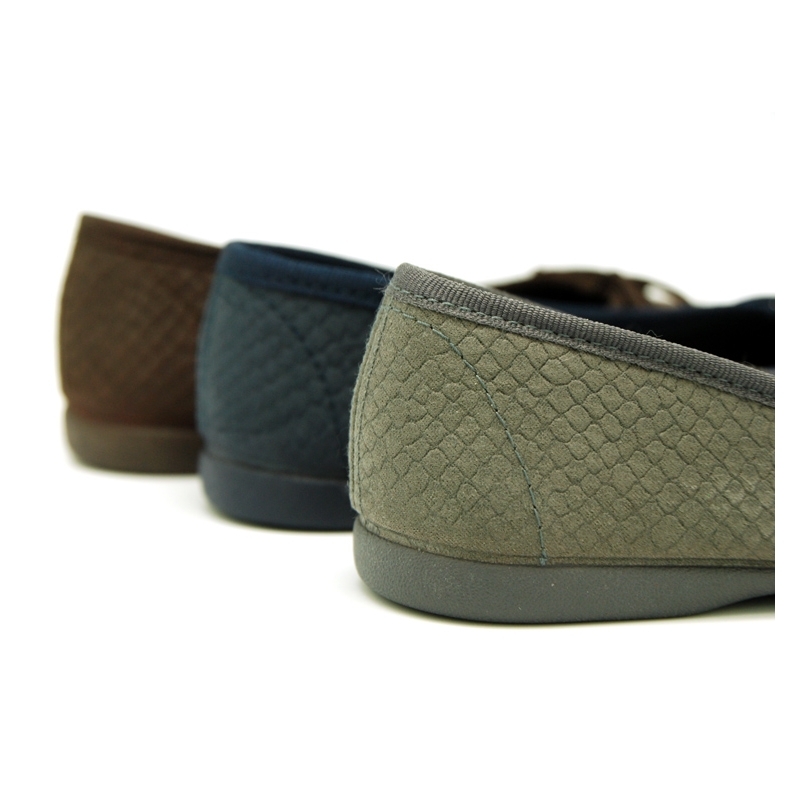 Made up of 100% natural canvas similar effect to snake leather with high quality finishes. Very practical and fits with every garment this autum/winter. 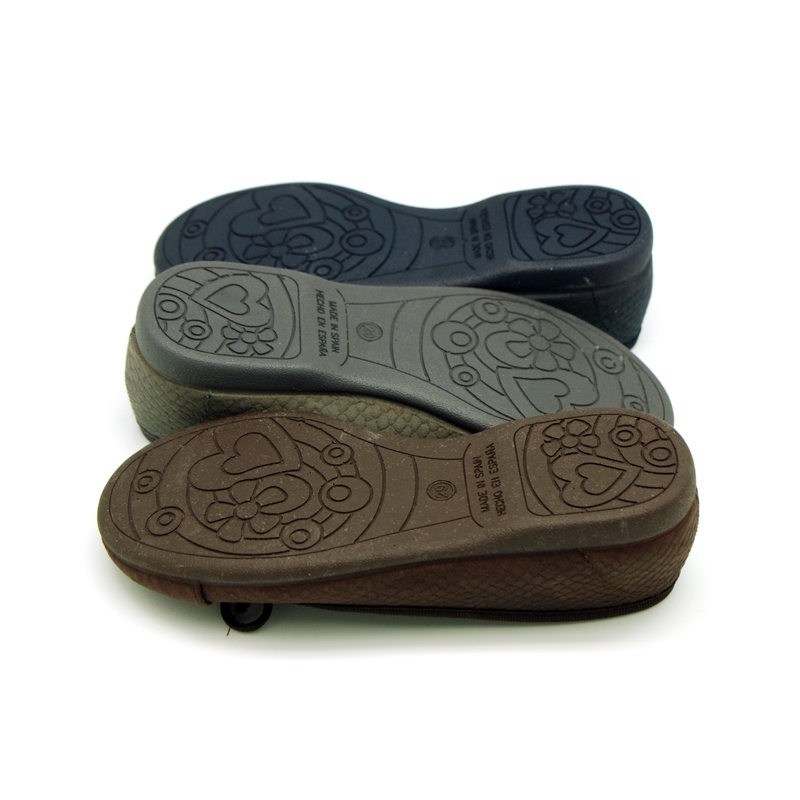 ItÂ´s a new model, very different, elegant and sweat. 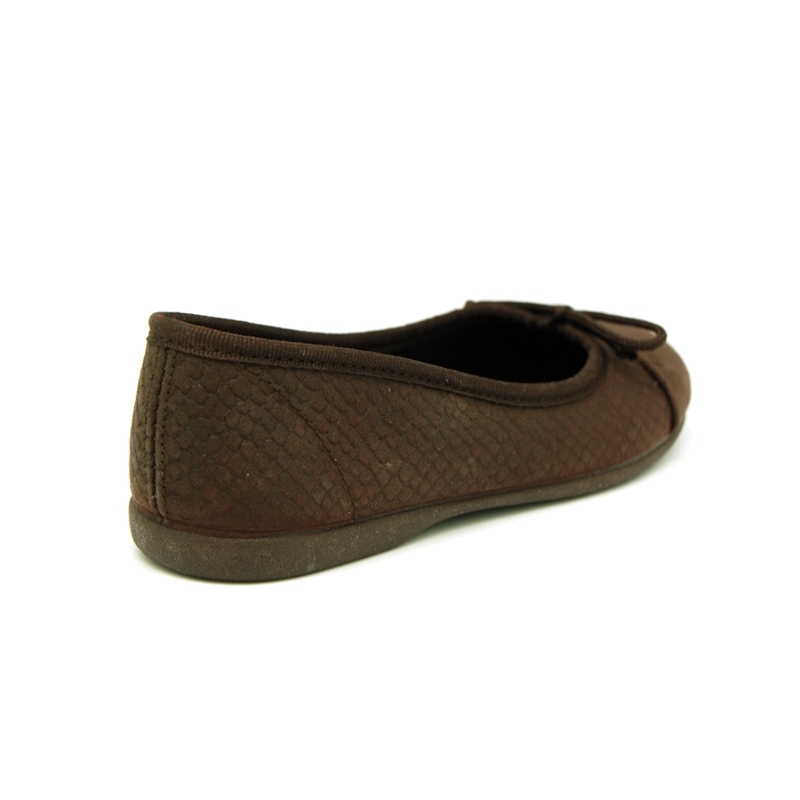 Animal print are the latest this season in shoes for girls. 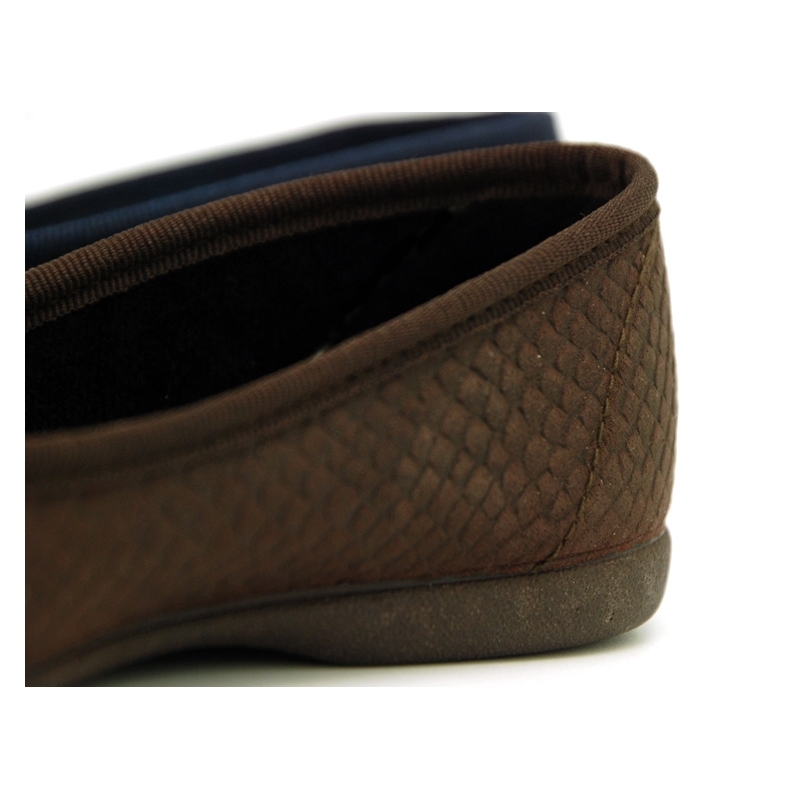 Data sheet about Autumn winter canvas Ballet Falt shoes with ribbon and snake print.